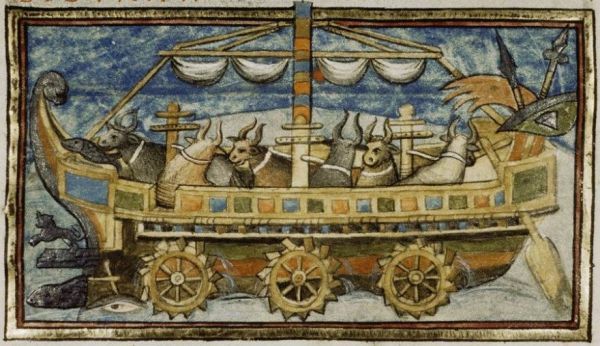 What the Heck Is Going on in This Medieval Manuscript Illustration? Arkham Asylum - Ouch! Killer Croc Bit Me! 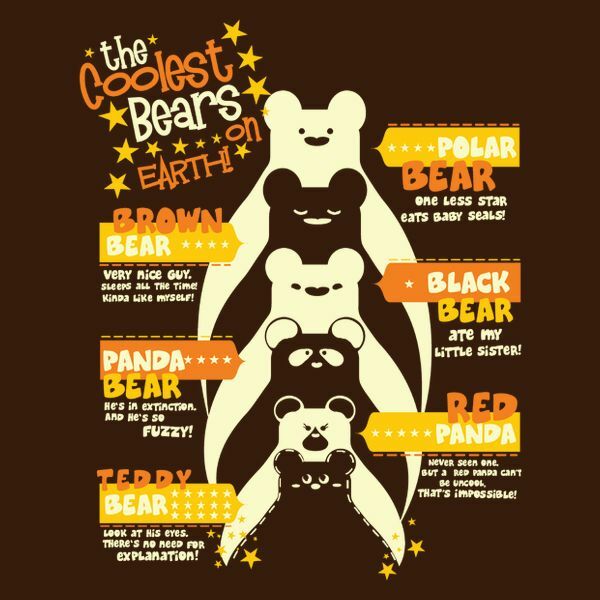 We Can Barely Contain Our Excitement About These Bear Themed T-Shirts! ENDOR RACE - The Ewoks Take It By A Nose!